Welcome to the world of Steampunk: a unique fantasy version of nineteenth century Victorian England imbued with today's technology, resulting in devices and contraptions that seem to have sprung from the mind of a mad twenty-first century scientist. The “steam” refers to steam power-as in fire-breathing machines of antique locomotion. The “punk” is an important reference to an outsider attitude. In The Art of Steampunk, Second Edition you'll discover the captivating and dynamic world of this emerging genre through the creative vision of today's leading Steampunk artists. No longer satisfied with the plastic design of today's mass-produced products, these artists are crafting a romantic new standard for modern goods by applying the characteristics of Steampunk. Their artwork consists of everything from jewelry and watches to light fixtures and clocks, every piece demonstrating hours of painstaking work and unlimited devotion. The Art of Steampunk chronicled the works featured at the first-ever museum exhibition of Steampunk art, held at the Museum of the History of Science at Oxford University. 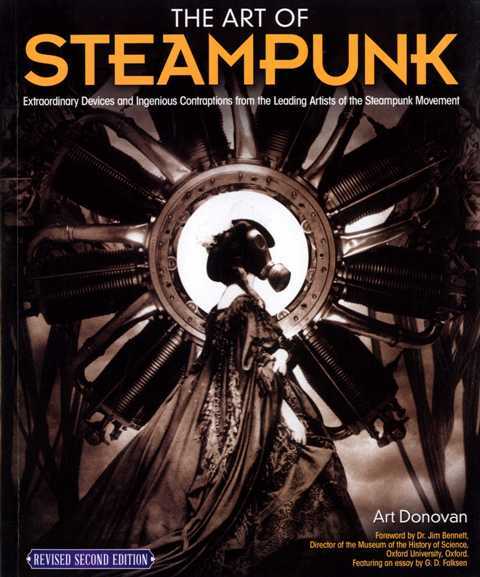 Now this expanded second edition features the work of additional world-class Steampunk artists, as well as new Steampunk lighting creations from author Art Donovan. With more than fifty new photos, The Art of Steampunk, Second Edition, remains the single most important book on the subject of Steampunk. Turn your workshop into a fun-filled toy factory! Your mission is to invent, build, and control wild and wacky toys! Are you up for the challenge? 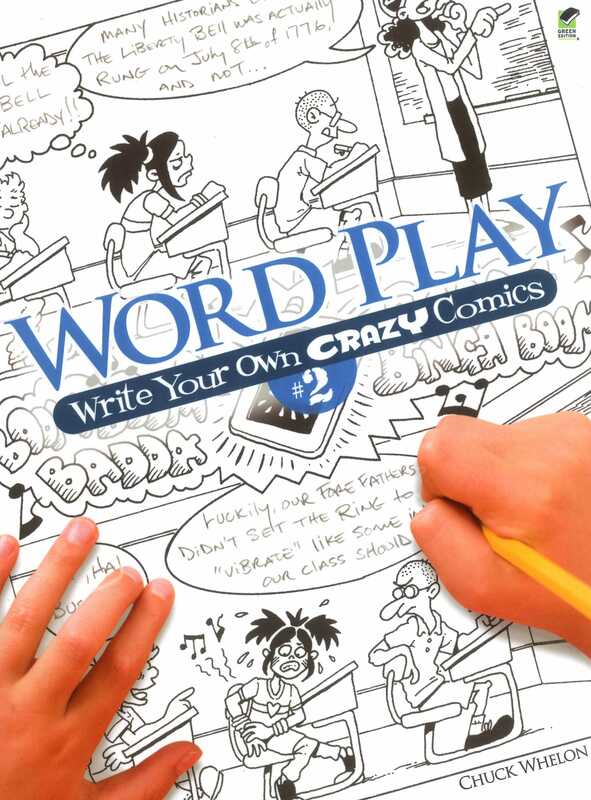 This madcap follow-up to Zany Wooden Toys that Whiz, Spin, Pop, and Fly is sure to thrill your inner ten-year-old. 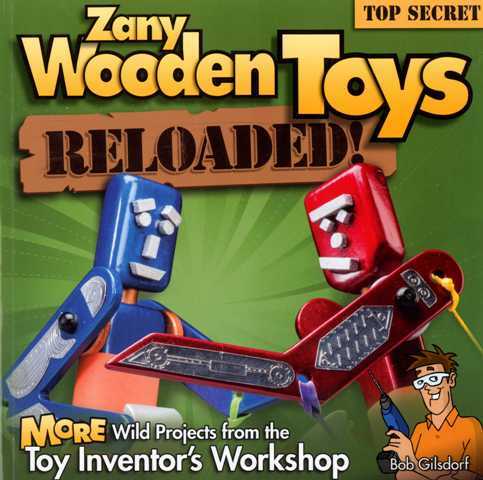 Zany Wooden Toys Reloaded! is packed with author Bob Gilsdorf's best and most creative projects. Disarm spy robots, launch flying discs, throw cards magically across the room- each of these imaginative woodworking projects ranks high on the fun scale! Inside you'll find 9 show-stopping creations that will delight kids and adults alike, including: Magician's Envy Cardthrower; Boomerang Launcher; Bottle Cap Shooter; Pirate Coin Maker; Crayon Dispenser; Desktop Flicker-er; Knobby Knocker; Energy Orb Robot Battle; Gumball Smackdown. 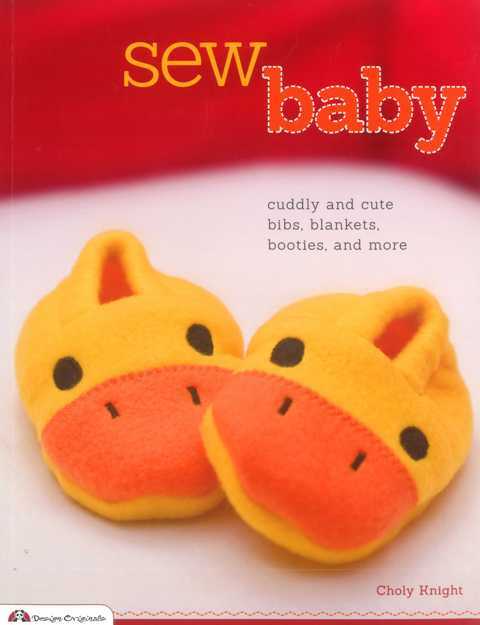 Nothing is cuter than a baby, but this book comes close with simple and adorable sewing projects that are almost as cute as your little one! Step-by-step instructions, how-to photographs and approachable patterns show you how to add sweetness to the nursery with darling baby clothes, stuffed animal plushies and practical accessories. Eighteen easy-to-sew projects cover all of the basics that babies need for their first few years of growing. They feature charming appliqué faces inspired by the kawaii fashion sense-In Japanese, kawaii means cute, adorable, or loveable. Faces are one of the first things that babies are programmed to recognize, so why not surround them with lots of loving, handmade smiles? Projects range from very easy to intermediate, so they're simple to understand and come together quickly. All you need is a sewing machine, some inexpensive fabric, and a few basic sewing tools. So go ahead and create some beautiful toys and cute little clothes to make some lasting memories with your one-of-a-kind baby! Lumber prices are soaring, and deforestation is a rising concern. Yet millions of pounds of perfectly usable wood are dumped in landfills every year. 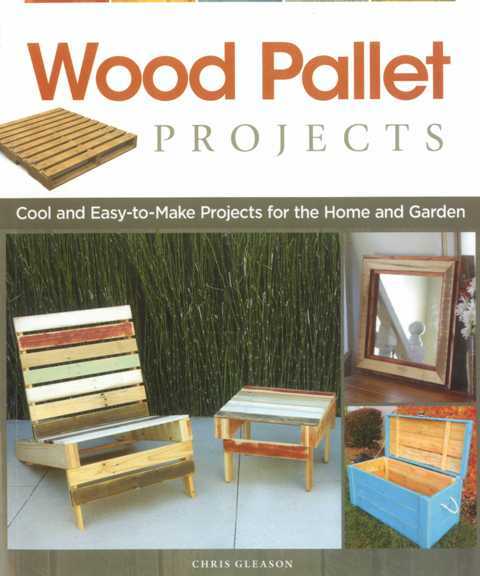 Wood Pallet Projects shows how anyone can upcycle salvaged pallet wood to create truly one-of-a-kind projects. Maverick craftsman Chris Gleason combines sound woodworking techniques with a hip designer’s sensibility to unleash the limitless possibilities of the common skid. Inside you’ll find 15 of his inspired projects for rescuing and repurposing pallets. Some of his pieces celebrate the rough, edgy character of the material, while others are crafted as fine furniture. He shows how to construct both indoor and outdoor furniture in a variety of styles, along with other useful items such as a birdhouse, a toolbox, and even a ukulele. There’s plenty of nitty gritty here on working with pallets, including where to find them, how to process them into usable lumber, fasteners, sanding, and the best finishes (if any) to use. The author provides important advice on how to make sure that your pallets are safe, and not sprayed with harmful chemicals. A colorful gallery of finished work provides further inspiration for green crafting. 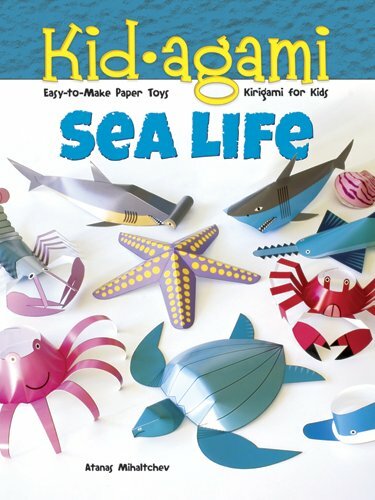 Kid-sized paperfolding projects - Includes directions on making colourful mobiles. 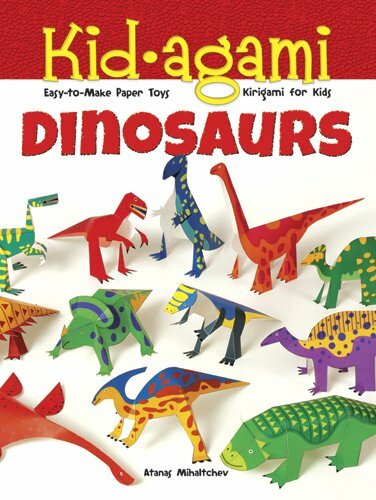 Designed to help children ages 6 and up develop basic motor skills and concentration, these easy origami projects include fun-to-follow directions. Plus, there are instructions on how to assemble the individual models into an eye-catching mobile. Stylish, well-designed outdoor furniture is the crowning beauty of a charming property. Enjoy outdoor living to the fullest with these functional and decorative furniture projects for deck, patio, yard and garden. From Adirondack chairs, patio bars and picnic tables to showcase Victorian trellises and planters, the experts at American Woodworker provide complete plans and instructions for building great-looking pieces that will beautify your outdoor space. Expert advice on finishing and varnishing ensures that your durable wooden furniture will stand up to the elements for years to come. 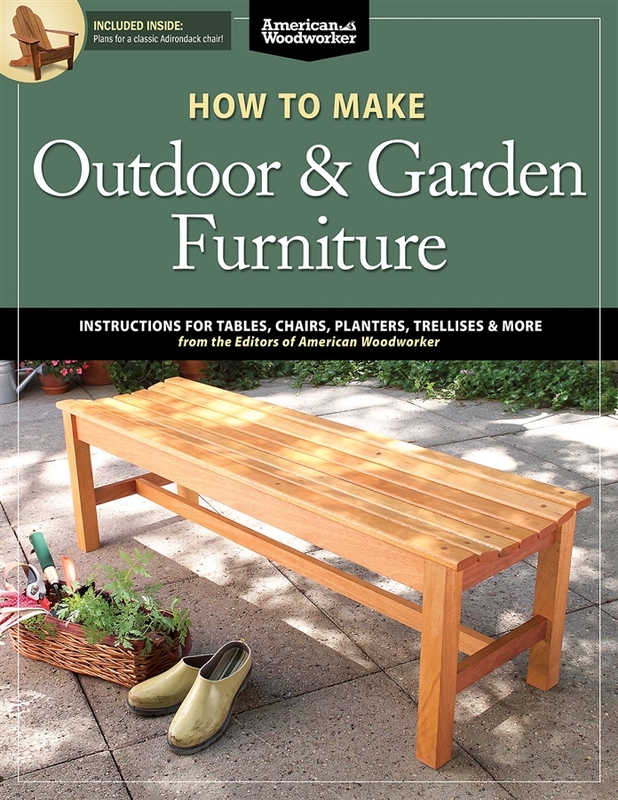 How to Make Outdoor & Garden Furniture offers 23 do-it-yourself projects for both novice and experienced woodworkers. Superb step-by-step photographs and excellent working drawings help ensure success for both amateur and experienced builders. Each project takes from just a few hours to a weekend to complete, making this book an ideal resource for transforming your outdoor décor. Excite young imaginations with visions and verses from the land of Mother Goose. Mother knows best, and when it comes to nursery rhymes, nobody knows better than Mother Goose! 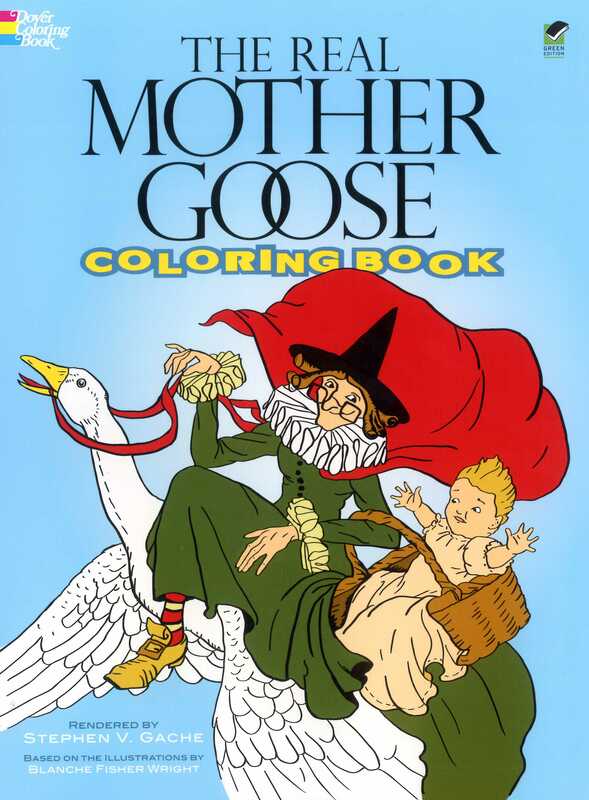 This is the only colouring book based on the classic illustrations of The Real Mother Goose by Blanche Fisher Wright. The 30 easy-to-colour images include such favourite characters as Georgy Porgy, Three Blind Mice, Lucy Locket, Humpty Dumpty, and the Queen of Hearts. Each of the pictures is accompanied by its traditional rhyme. Tell a story with kooky comics! More than 60 pages of cartoon panels depict funny situations - but all the dialogue balloons are empty. That's where you come in! Dazzle readers as you create your own clever conversations. For even more fun, you can colour the pictures. Create your own cartoon adventures! 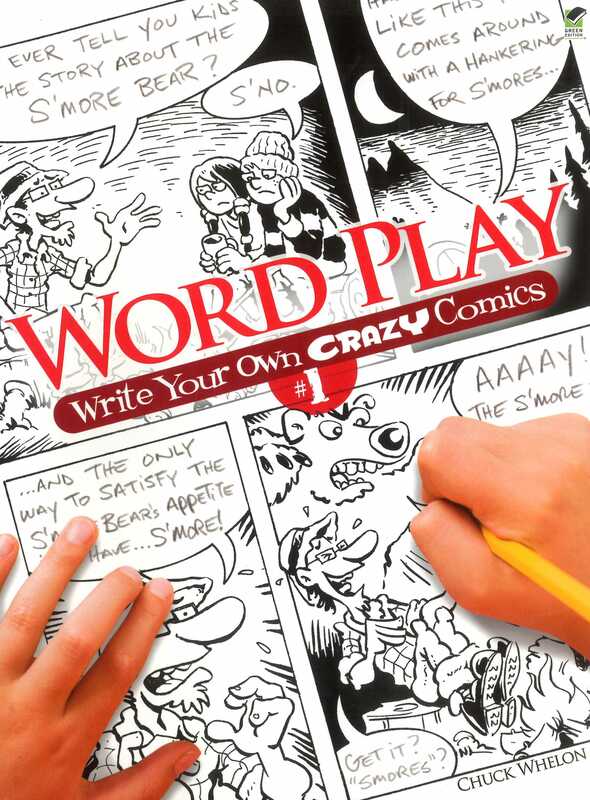 Here are more than 60 pages of cartoon panels of comic scenarios, all waiting for you to tell the story. Empty speeh balloons appear in each panel, and it's up to you to fill them in with snappy dialogue. Sharpen up your storytelling skills, and colour the pictures, too!